Your milking machine seems to work properly. Are you sure about that? The DeLaval machine test is a complete check-up for your milking machine, so you can know for certain whether or not your equipment complies with the standards that are in force in your country. These standards can be ISO 6690, NMC, or others. 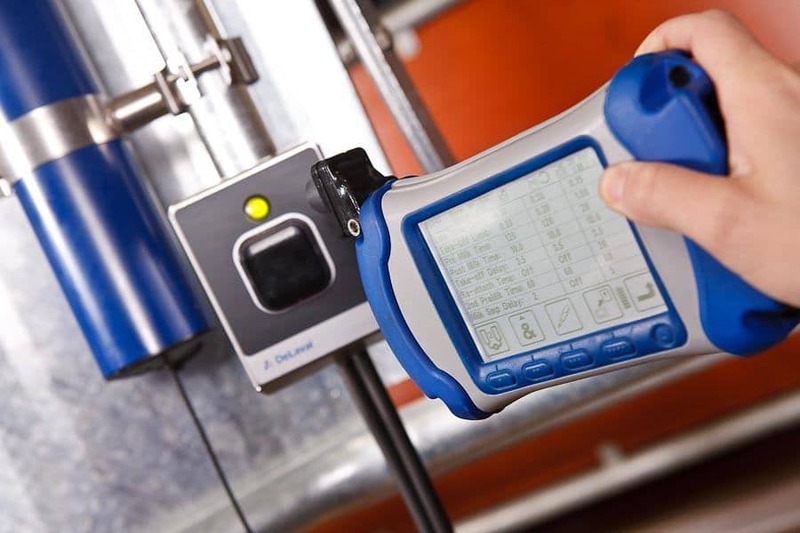 In order to thoroughly check your milking system, your DeLaval registered service technician is equipped with modern tools such as the purpose designed DeLaval performance tester VPR100. With this machine test, DeLaval can identify potential difficulties before they become big problems.